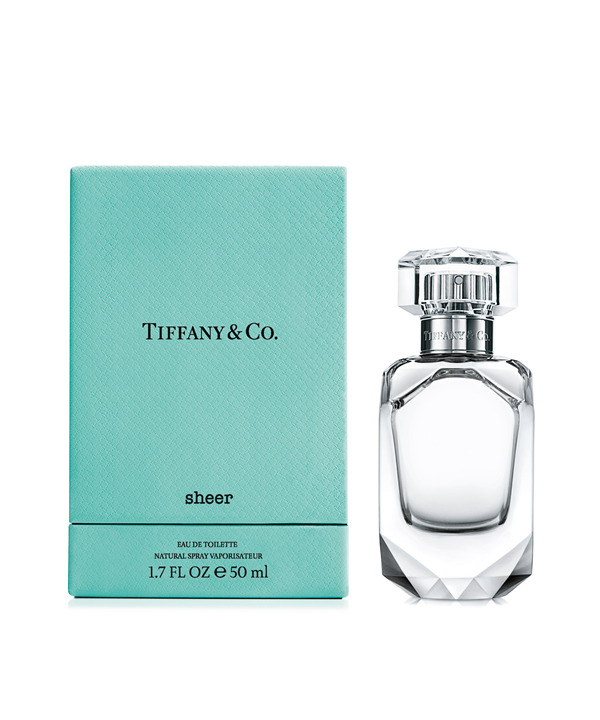 Tiffany Sheer Eau de Toilette is a bright and sparkling interpretation of the signature fragrance. Elegantly wrapped in top notes of black currant, vert de mandarine and ylang ylang, the scent beautifully blends with rose oil and finishes with an iris base. Crafted by world-renowned Givaudan perfumer Daniela Andrier, the multifaceted structure is playful yet elegant. The aromatic equivalence of a diamond in its purest form, Tiffany Sheer is a subtle luxury for the skin. A gift for every occasion, Tiffany Sheer Eau de Toilette is unique and timeless, a pure expression of joy and love.